Shop online for 69 imex plastic models at discounts up to 46%. Figures is the most popular of the 4 imex plastic models categories, then Parts/Acc., and Dioramas. This is a plastic collection of a 1/72 Confederate Artillery Set from the American Civil War. It's part of the IMEX American Civil War Model Series. This is the 1/43 Scale Auto Display Case from IMEX. 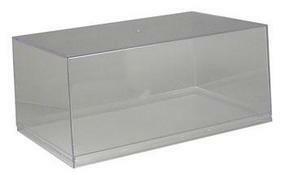 This is the 1/43 Auto and 1/72 Military Showcase (5-5/8x2-5/16x1-7/8'') Clear Base (2) from Imex. 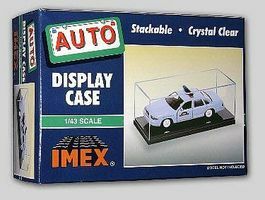 This is a 1/24-1/25 Scale Automobile Display Case from IMEX. (9-5/16x3-3/4x3-1/16''). This is the 1/18 Scale Auto & 1/35 Scale Military Showcase with Black Base from Imex. (11.5x7-1/16x4.5''). This is a plastic collection of a 1/72 Union Infantry Set from the American Civil War. It's part of the IMEX American Civil War Model Series. This is a plastic collection of a 1/72 Confederate Infantry Set (unpainted) from the American Civil War. It's part of the IMEX American Civil War Model Series. This is the 1/18 Scale Auto & 1/35 Scale Military Showcase with Clear Base from Imex. (11.5x7-1/16x4.5''). 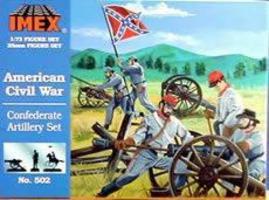 This is a Set of 1/72 Scale Plastic Union Artillery Figures from the American Civil War Series by Imex. This is the 1/72 Scale American Revolution British Artillery Figure Set from the IMEX American History Series Suitable for Ages 8 & Older. This is the 1/18-1/25 Scale Auto Showcase with Black Base from Imex.(12.44x10.87x5.32''). This is a plastic collection of a 1/72 Union Cavalry Set from IMEX. It's part of the IMEX American Civil War Series. This is the 1/32 Scale Confederate 10 pound Cannon and Figures. It's part of the IMEX American Civil War Series. 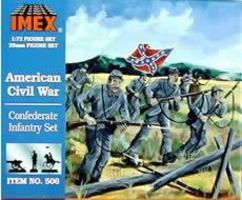 This is the 1/72 Scale Alamo Figure Set from the IMEX World History Series Suitable for Ages 6 & Older. 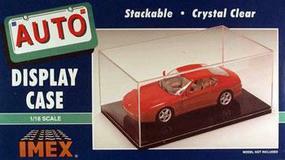 This is the 1/24-1/25 Scale Auto Showcase with Clear Base from Imex. (9-5/16x3-3/4x3-1/16''). 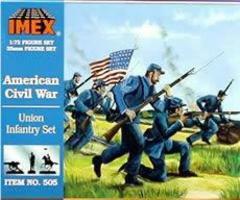 This is the 1/72 Scale American Infantry Mexican American War from the IMEX American History Series. Suitable for Ages 8 & Older. This is a 1/72 Plastic Collection of Battlefield Accessories from the IMEX American History Series. It's for ages 6 and up. This is the 1/72 Scale Avalon Castle by Imex Model Company. For ages 6 and over.